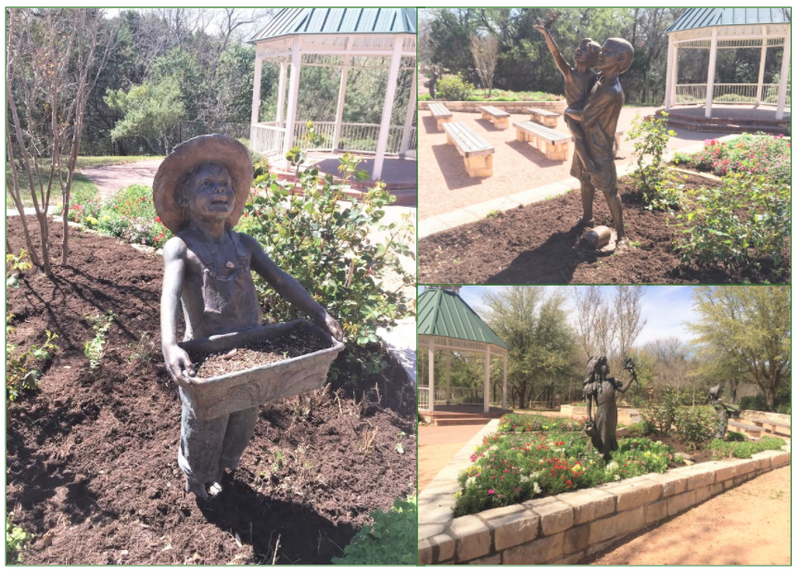 With the addition of New Seasons, the last of three bronze statues installed at the Carleen Bright Arboretum with funds raised through the Mother & Daughter Spring Teas, we want to convey the long history associated with the tea, and to honor Lenora Parrish as her season as chairwoman comes to a close. Every year on the Sunday before Mother’s Day, the Carleen Bright Arboretum hosts the beloved Mother & Daughter Spring Tea. At its core the tea is a celebration of women coming together across generations. Imparting sophistication, elegance, and poise in a social setting, mothers became friends with other women in the community while daughters build friendships and memories to last a lifetime. The first Mother & Daughter Spring Tea was held in 2000 and the original concept was to be a one-time event. Lenora Parrish championed the idea of having the tea be an annual event and spearheaded the initiative. Lenora has a strong group of friends and through their generosity with both time and finances their dream for the tea became a reality. On May 7th, 2000 mothers and daughters, all dressed to impress, arrived at the Whitehall Center for the first ever Mother & Daughter Spring Tea. Many women wore lovely, fancy hats, which inspired a hat contest the following years. The first tea was a coming together of many friends and future-friends in the community to have sandwiches and tea. It also included a silent auction and a raffle for gifts and items donated generously by the volunteers of the tea. While the tickets to attend are always inexpensive, the volunteers running the Tea found that they had an excess of funds due to the silent auction and raffles. After deliberation, the group decided they wanted to invest the funds into the Arboretum grounds with a series of bronze statues by artist Gary Lee Price. 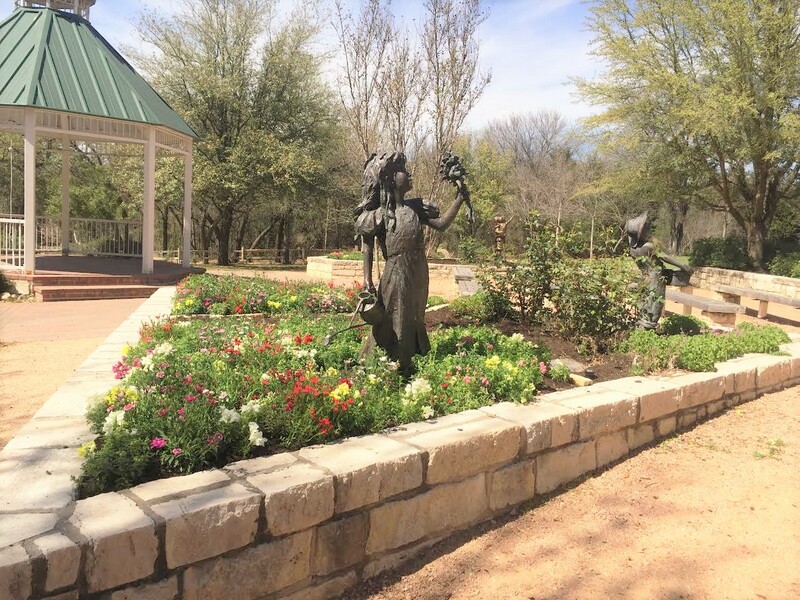 When you visit the Arboretum you will find the statues Alina and Green Thumb Too located near the Gazebo, in the two triangle flower beds known as Lenora’s Garden.